Sam Bradford, Tim Tebow, Jimmy Clausen, Colt McCoy, Michael Kafka, John Skelton, Jonathan Crompton, Rusty Smith, Dan LeFevour, Joe Webb, Tony Pike, Levi Brown, Sean Canfield, Zac Robinson. Teddy Bridgewater, Marcus Mariota, Brett Hundley, Tajh Boyd, Johnny Manziel, A.J. McCarron, Stephen Morris, Aaron Murray, David Fales, Derek Carr, Braxton Miller. The first list is every Quarterback taken in the 2010 NFL Draft. The second list is every Quarterback listed in projections to go in just the first two rounds of the 2014 Draft. Henderson Alvarez threw the 5th no-hitter in Miami Marlins history, Sunday. It will go down as one of the strangest in MLB history. Mariano Rivera, the greatest closer in the history of Major League Baseball, and now, the pitcher with the lowest ERA as well, left the mound one last time Thursday, and he was not alone. Geno Smith had a rebound game against the Bills in Week 3, passing for 331 yards on 55.2% throwing, with three total touchdowns and two interceptions. It is a marked improvement over Geno Smith’s three interception 4th quarter against the Patriots the previous week, but we will have to see more to know if that is improvement, or the difference between playing home or away. 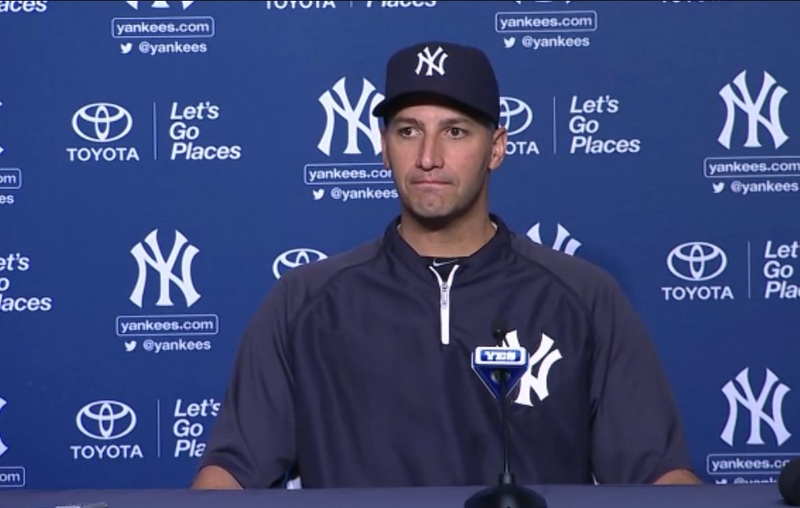 For the second time, Andy Pettitte has decided to call it a career, at a Friday press conference announcing his retirement. 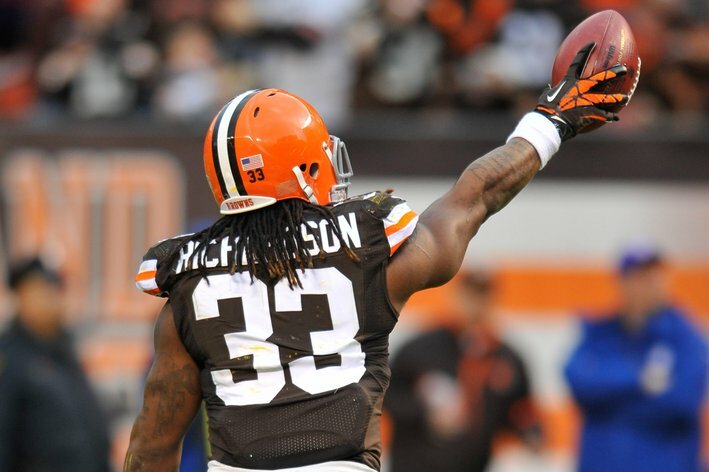 In a shocking development sure to send waves through the NFL, the Indianapolis Colts have traded for former 1st round pick Trent Richardson. 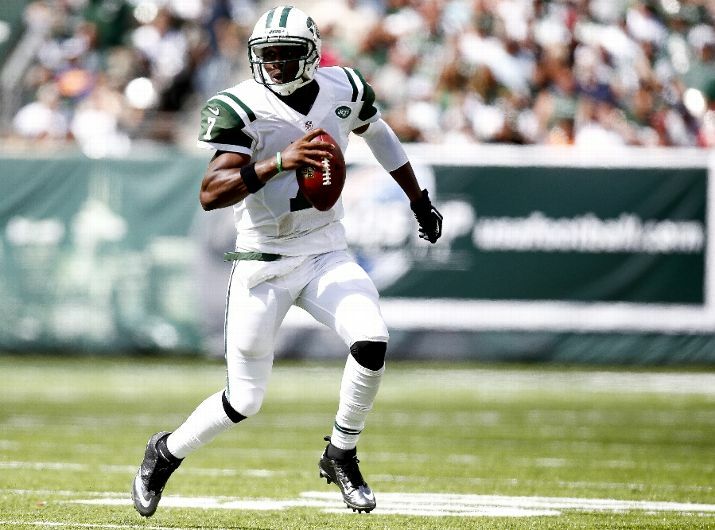 Year of Geno: Can the Jets’ Smith Rise To New Expectations and Beat The Archrival New England Patriots? 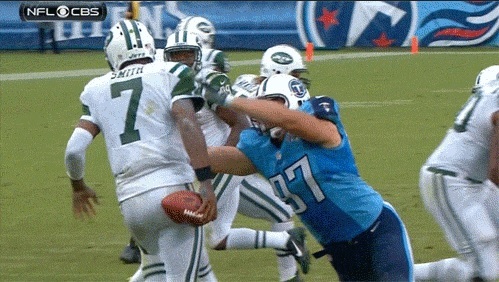 As we learned last night, it is truly over for Mark Sanchez in New York. 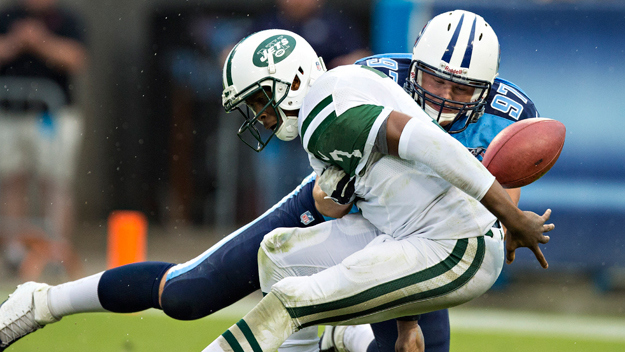 He likely has a labrum injury, which will probably require surgery, ending his season and almost assuring he has played his last game in a Jets uniform. The Jets and their fans will now look to Geno Smith, the possible future of the franchise, to live up to his predecessor’s accomplishments and out-do them. The first chance he has is to not only beat the Patriots his first time out, but do it in New England. 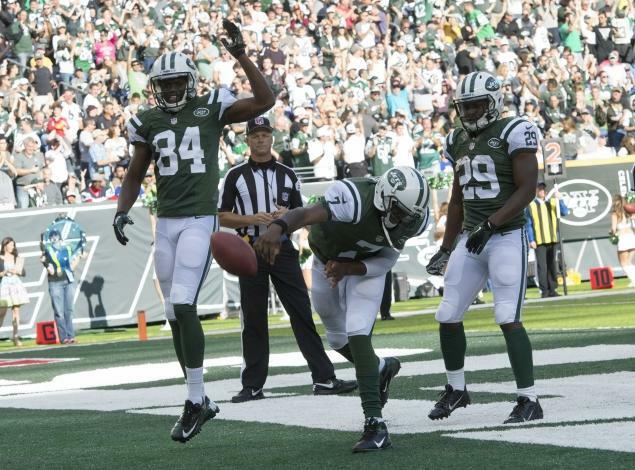 Geno Smith completed his first career comeback to lead the New York Jets to an 18-17 victory over the Tampa Bay Buccaneers. It would not have been possible without the brutal penalty the Bucs’ Lavonte David committed with under seven seconds remaining. 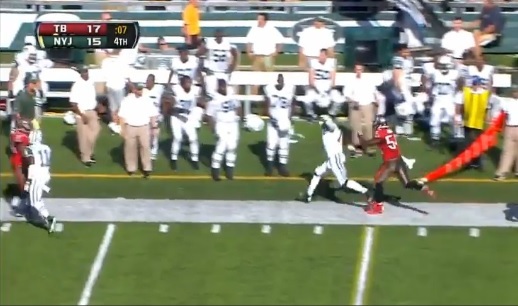 The Jets enter the 2013 in a weird place. 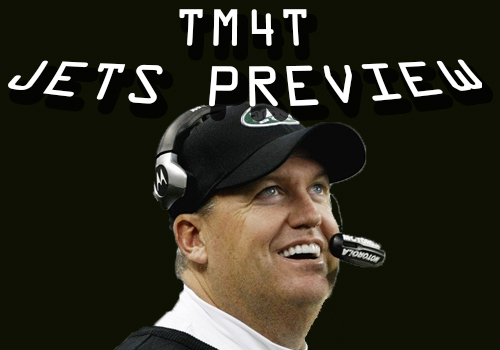 It is both a known rebuilding year and a make or break year for head coach Rex Ryan. A weird premise for a new general manager to enter the picture, start a rebuild of a team, and keep the previous regime’s coach, but that was the decision Woody Johnson and his new GM made. So Ryan enters this year as a lame duck coach, with no clear-cut way of knowing what standard he has to set to keep his job.